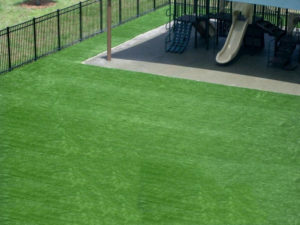 Poured in Place, Artificial Turf and Mulch Products! 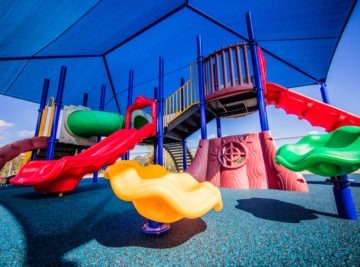 Shock absorbing protective surfacing around and under the playground has been shown to greatly reduce the likelihood of head injuries to children. 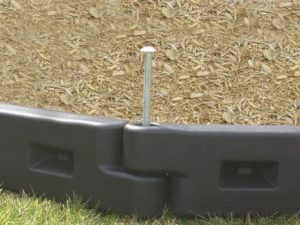 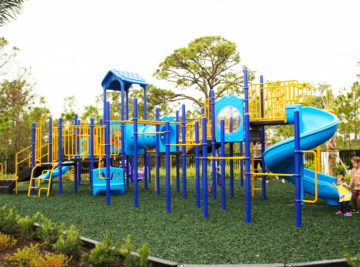 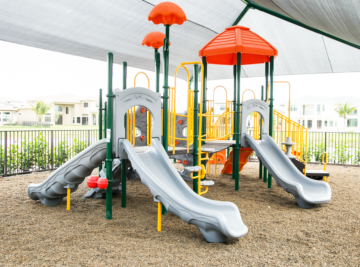 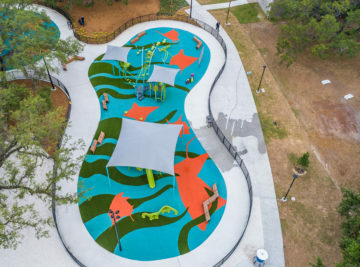 Pro Playgrounds offers every type of playground surfacing available, including poured in place rubber playground surfacing, rubber mulch, poured in place rubber mulch, engineered wood fiber playground mulch (EWF) and others. 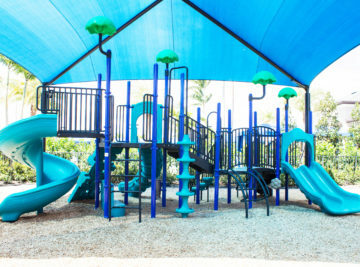 We only sell the highest quality playground and recreational surfacing products, all made here in the United States. 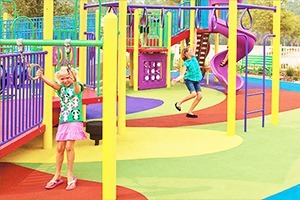 Pro Playgrounds provides turnkey playground safety surfacing installation services to our clients. 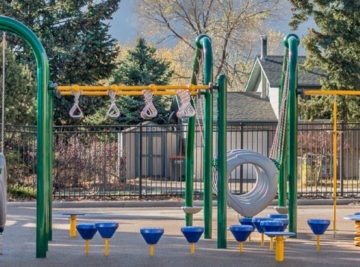 The most important thing on a playground other than fun is safety. 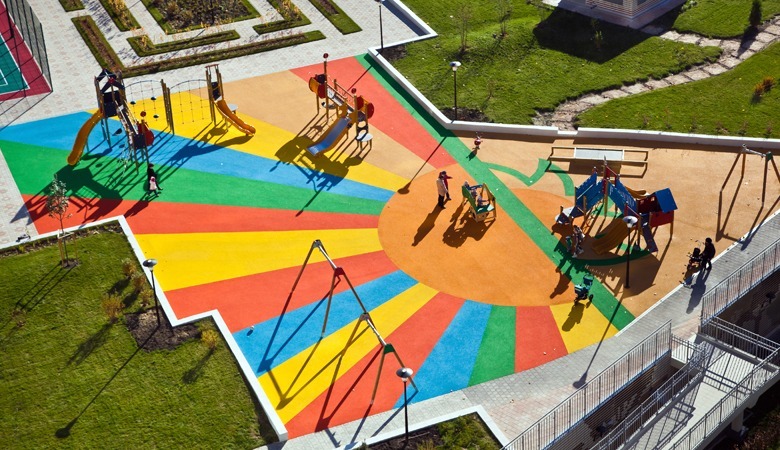 Properly installed playground surfacing not only makes a playground look fantastic, it greatly improves playground safety. 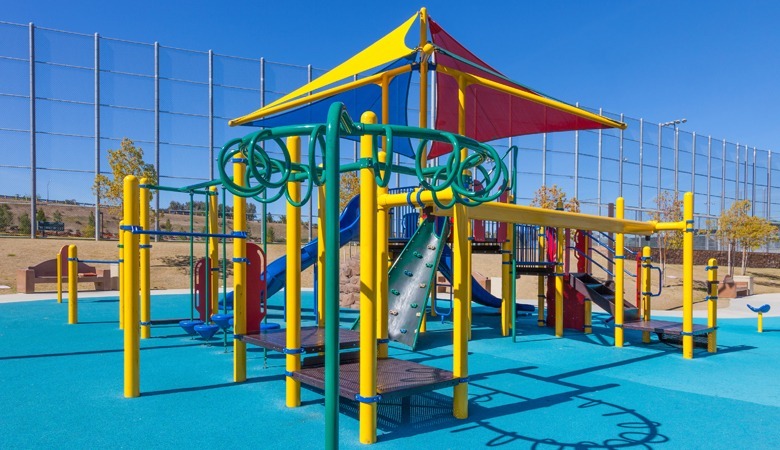 All of our playground surfacing installations are completed by licensed playground safety inspectors, who will confirm that your new playground surfacing is compliant with playground safety regulations including ASTM and CPSC. 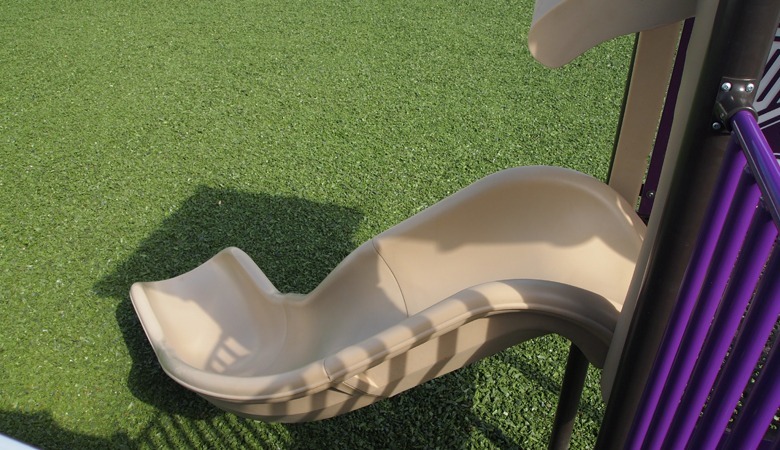 We offer and install a variety of playground safety surfacing products, manufactured by the best in the industry. 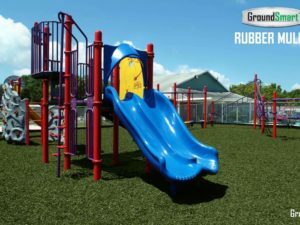 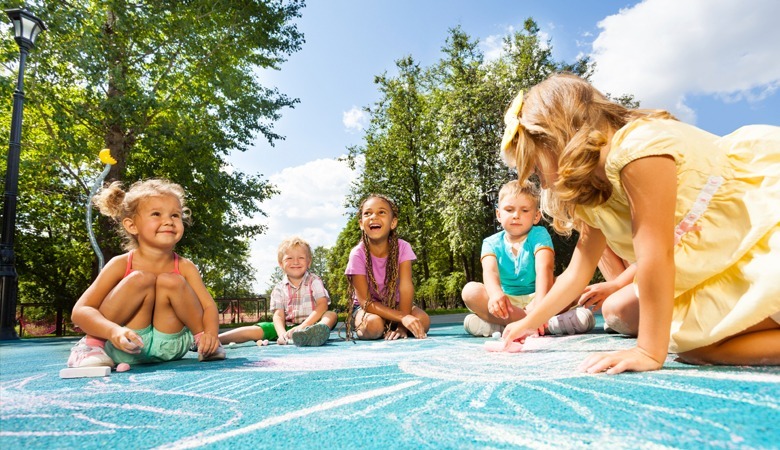 Rubber is an affordable and low maintenance surfacing option for your playground areas. 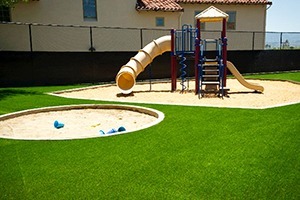 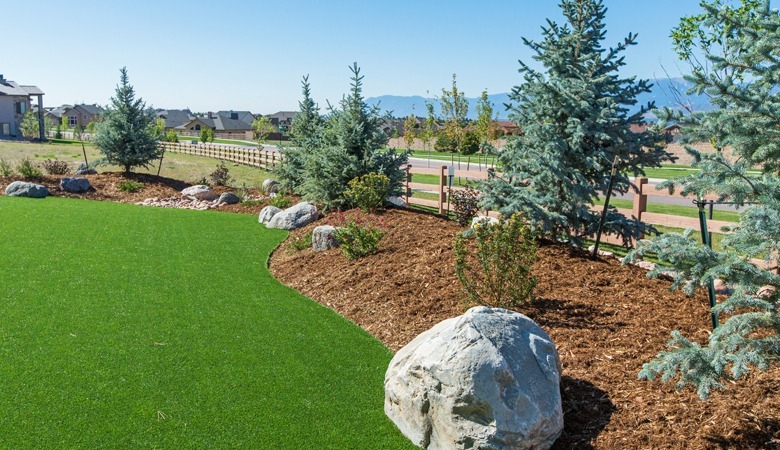 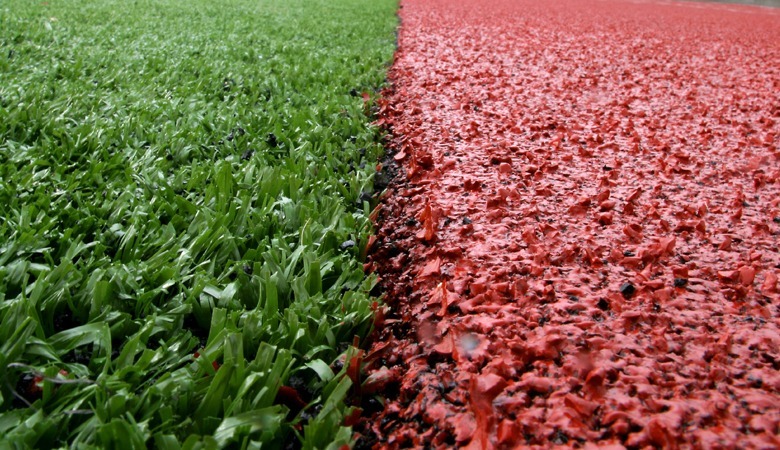 Artificial turf is an excellent low maintenance surface for your playground. 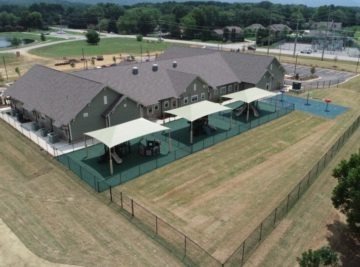 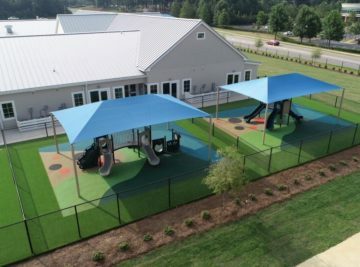 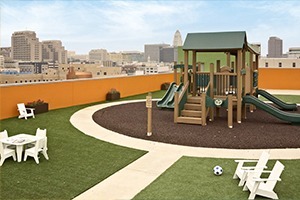 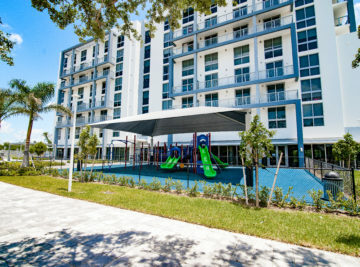 Poured in place rubber playground surfacing provides a seamless ADA compliant safety surface. 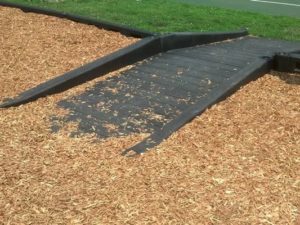 A hybrid of poured in place and rubber mulch, bonded rubber gives you the best of both. 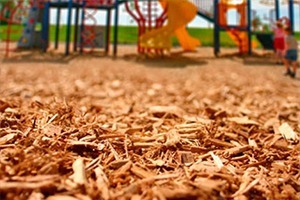 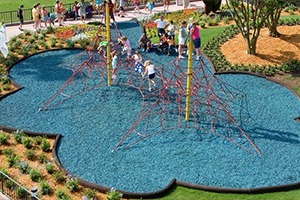 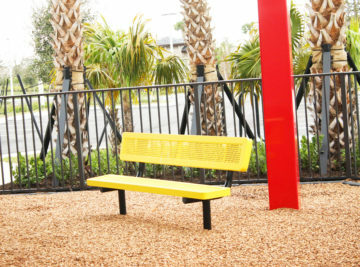 Engineered wood fiber mulch is a fantastic cost effective surface for your playground areas.